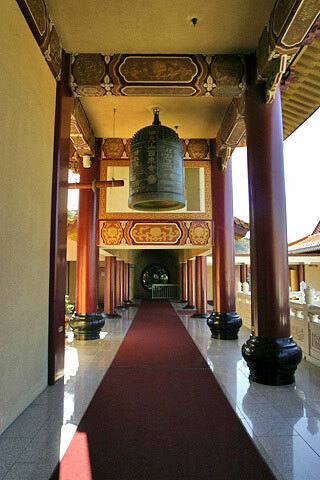 The Ceremony will be at the Hsi Lai Buddhist Temple in Hacienda Heights, CA on Saturday, July 16, 2011. For a map and directions, click here. It starts at 3:00 sharp, and it’s a bit of a drive from Long Beach, so please get there early. It’s an absolutely beautiful temple, so if you have time to spare, there’s plenty to see and photograph. If you’re feeling more adventurous, you could even meditate away some of your stress–it is a temple, after all. The ceremony itself will take place in a small room to the side of the main temple. As we learn more about the schedule for the day we’ll be posting it here. Most likely, the ceremony will be over by 3:30, and the reception doesn’t start until 5:00, so you’ll have plenty of time to poke around the temple before you drive back. After that, it’s on to the party at the Madison!